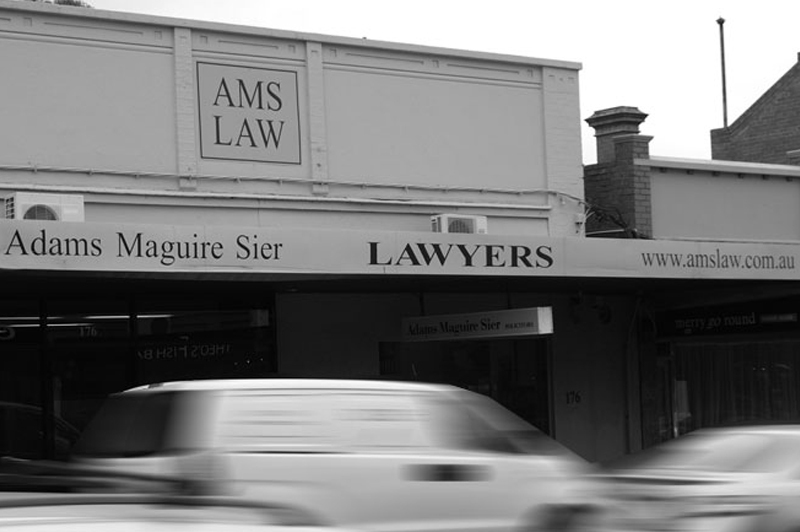 AMS LAW is a long established, progressive and dynamic medium sized law firm located in Ivanhoe, Victoria. 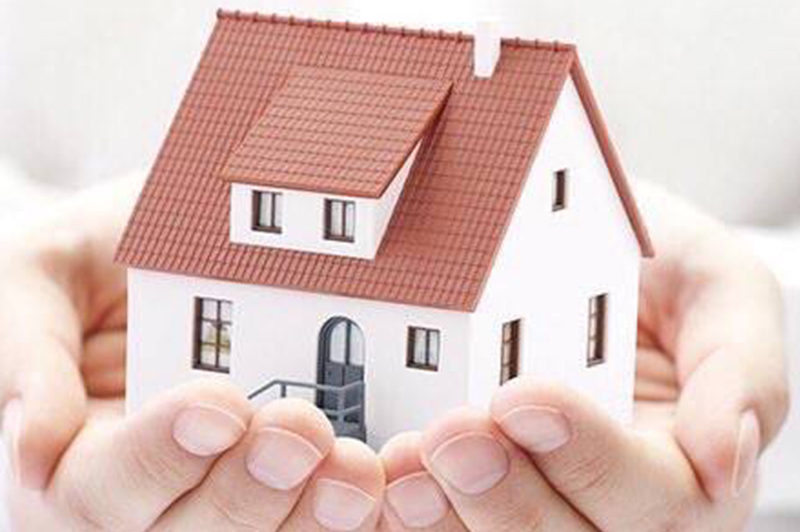 The firm has a commitment to excellence and has developed a reputation for delivering innovative and favourable legal solutions and outcomes to its clients in a wide range of practice areas. 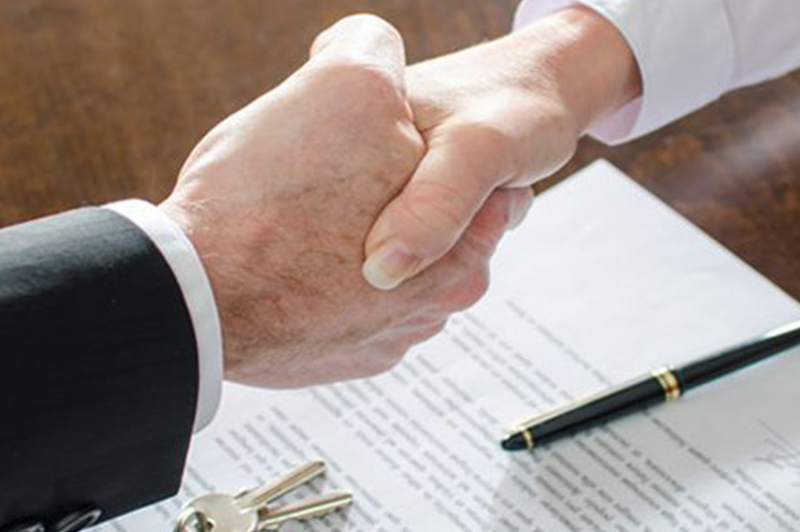 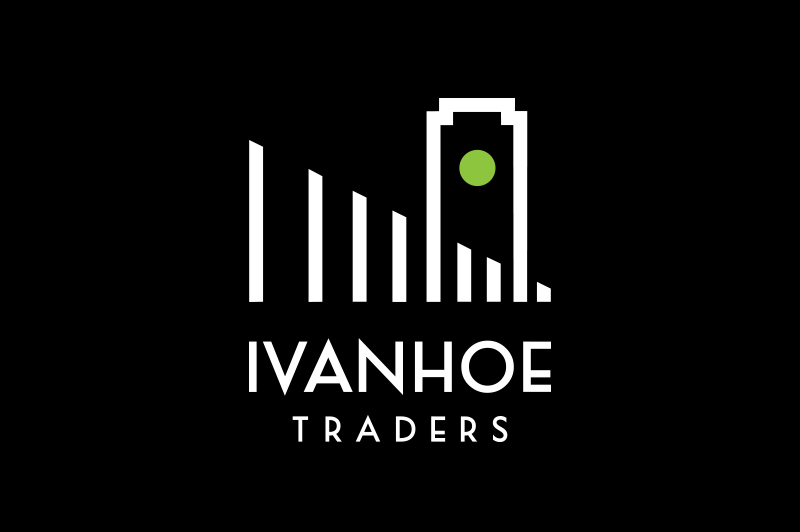 The firm is large enough to handle the most complex of legal problems yet small enough so that the clients always receive prompt and personal service. 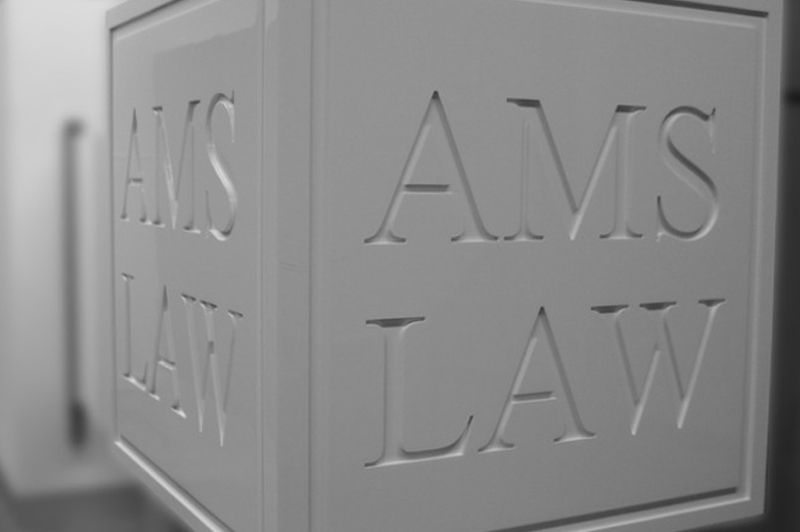 AMS LAW welcomes your enquiry and would be pleased to assist you with your legal needs.